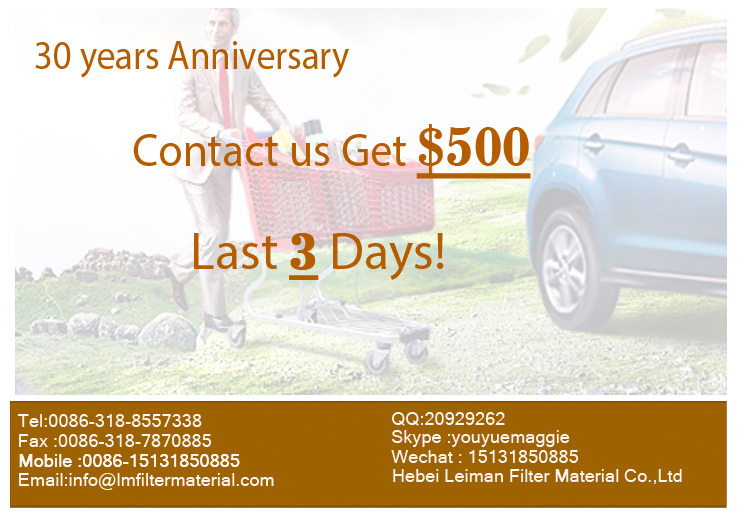 We are auto filters authorized OEM factory for Millard, Delphi, TRW, Fram, Star, Nissan, Toyota (guangzhou), Euro Master, Cystar,Top Lube,SEB, Elephant, Coopers, Champion,Tecnocar, FVP Relia Guard,CARDOC and etc. brands . 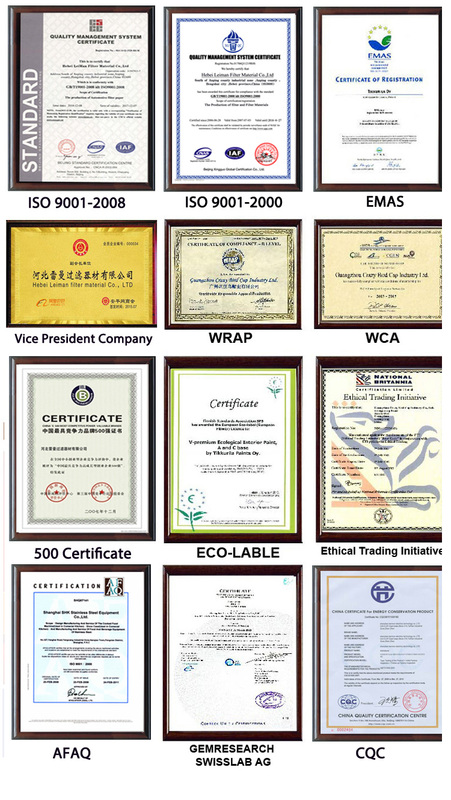 We seincerely welcome any order, big or small trial orders from you. Contact us to for more. C.according to customer's requirement . Please remember to leave the correct contact information for delivery. Port is Tianjin ,Qingdao, Shanghai or as requests. 1. Making the sample until you are satisfied with it. 2. Providing production schedule photos to ensure you know every process. 4. Shipment sample for checking before shipment. Q: What's the MOQ(Minimum Order Quantity)? Q: Could we apply samples? 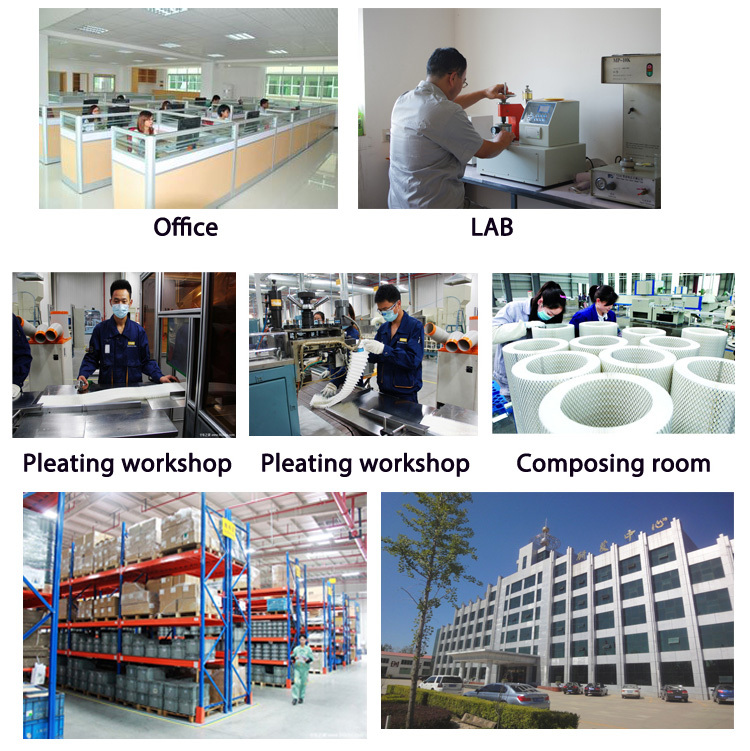 A: You can easily contact us by E-mail, Skype, or telephone to make further arrangement for our samples. Q: What's your terms of packing? A: Covered with PE bags, outer brown carton and we could be customized for your request. Q: What are the payment terms? A: T/T, Western Union, Cash, L/C. First time buyer transaction: Cash Payment or at least 7 days at sight. 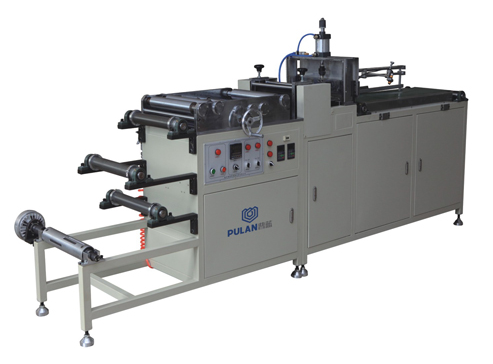 Please pay some deposit of payment in advance, if payment ≥ 35,000 USD, 30% deposit in advance, balance before shipment. Q: What is your loading port, terms of delivery and delivery time? A: 1. Ningbo Port 2. FOB 3. Generally two weeks upon two weeks upon receipts of the deposit. If you have special requirement of delivery, please let us know. 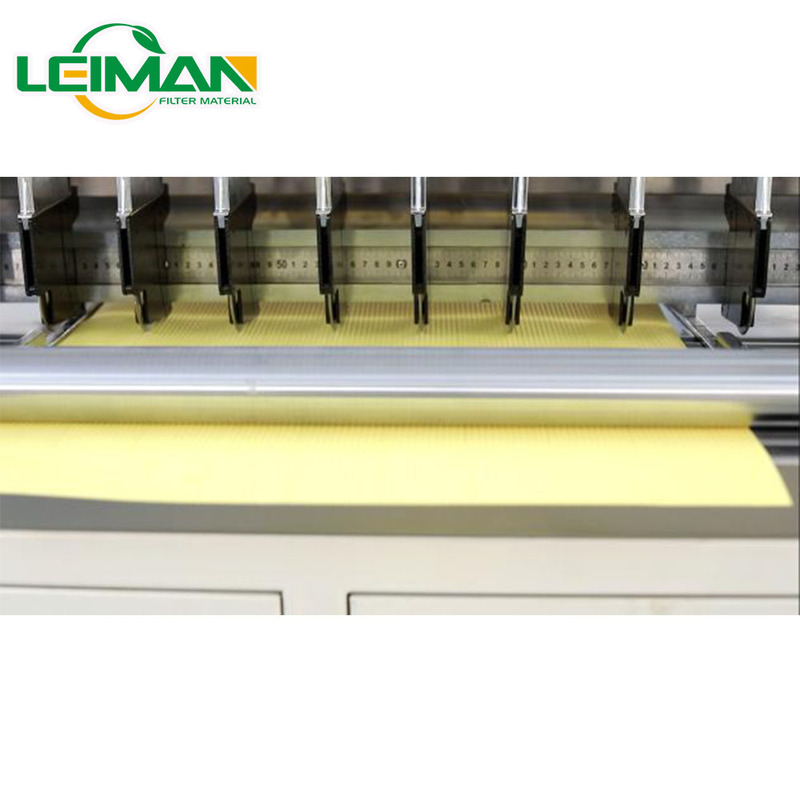 Hebei Leiman Filter Material Co., Ltd.